Many congregations have a time each year where they focus on the theme of Christian Stewardship. 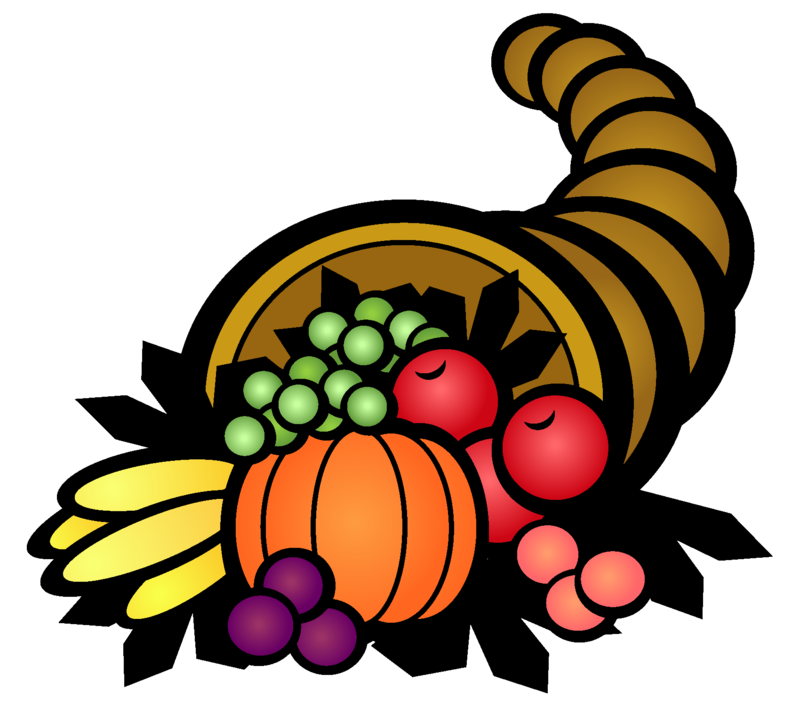 Some designate a particular Stewardship Sunday, often in Fall, corresponding to the season of harvest and Thanksgiving. 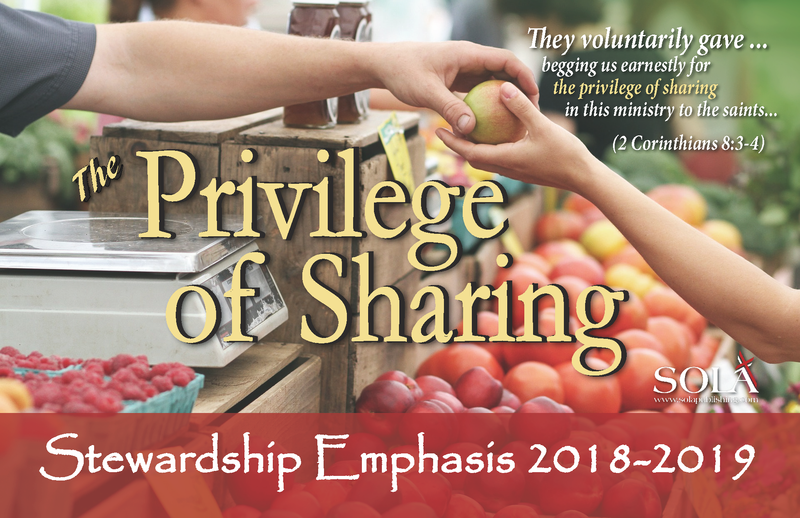 Many churches have the practice of handing out yearly household giving plans and volunteer sign up sheets to encourage members to be intentional in their stewardship. 2018-2019 Theme: "The Privilege of Sharing"